Following his celebrated productions of King Lear and Measure for Measure, Robert Falls reimagines one of Shakespeare's most wildly theatrical tales. A paranoid king accuses his queen of infidelity setting off a calamitous series of events spanning 16 years. 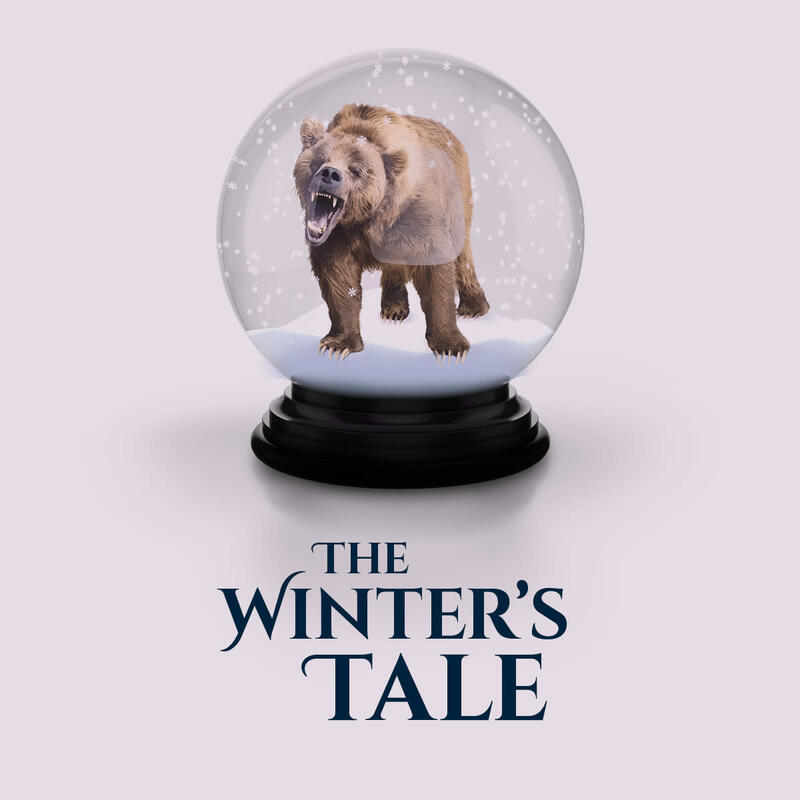 But what begins as tragedy unexpectedly evolves into romantic comedy filled with song and dance, magic and metamorphosis and an appearance from Shakespeare’s most iconic furry beast. “No modern American director is better than Robert Falls at making a play's iconic moments pop with fresh irreverence” (Chicago Tribune). Address: 170 N. Dearborn St.